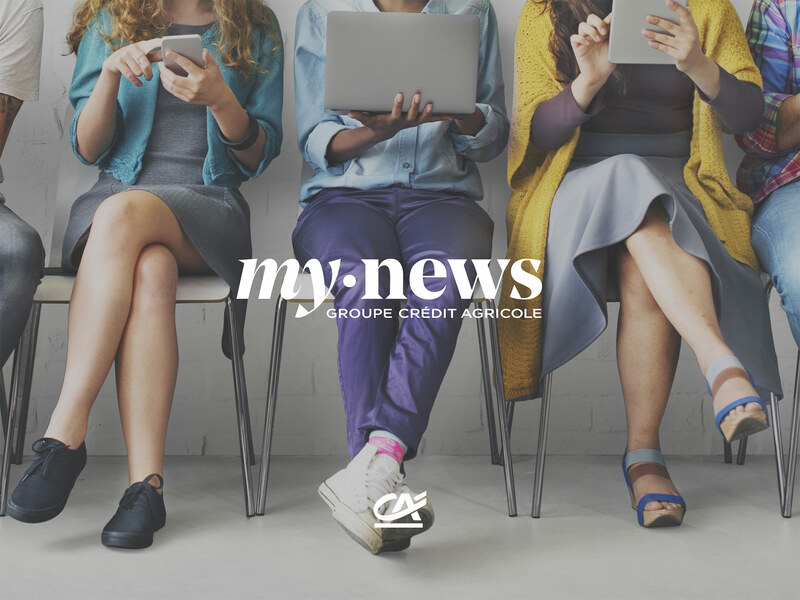 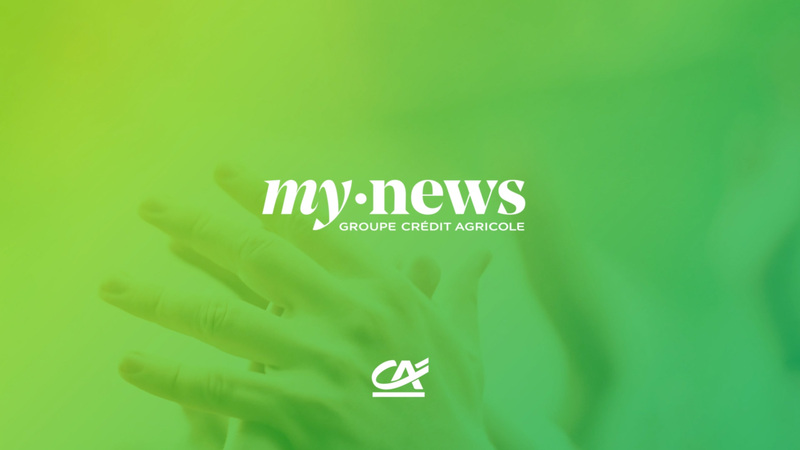 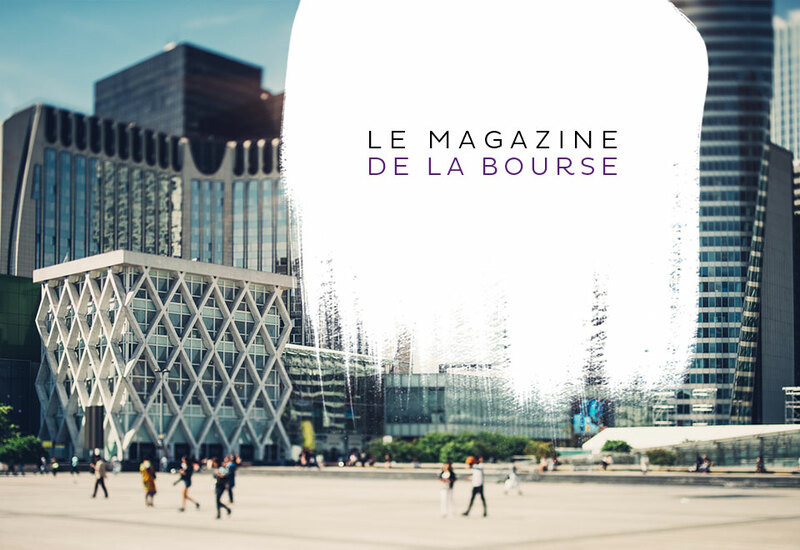 Crédit Agricole Group gets a news application for the 160,000 employees of the group. 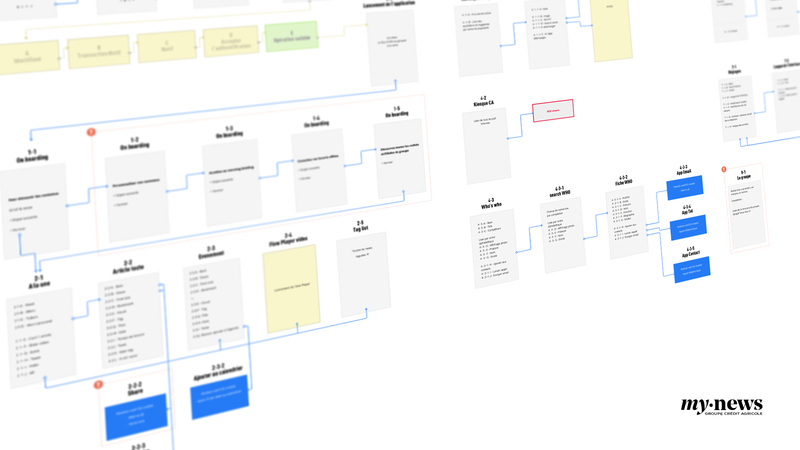 I gathered the need of the different stakeholders, technical and business, the production team, PO & devs, as well as the user tests. 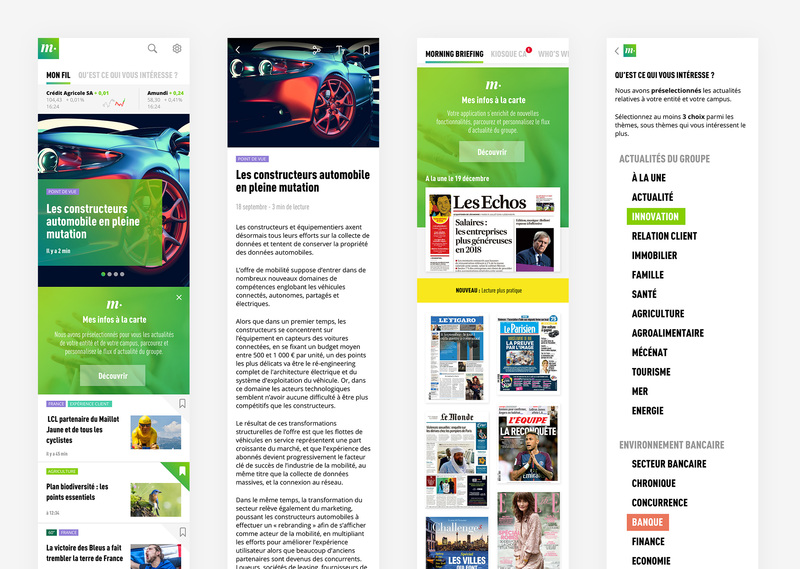 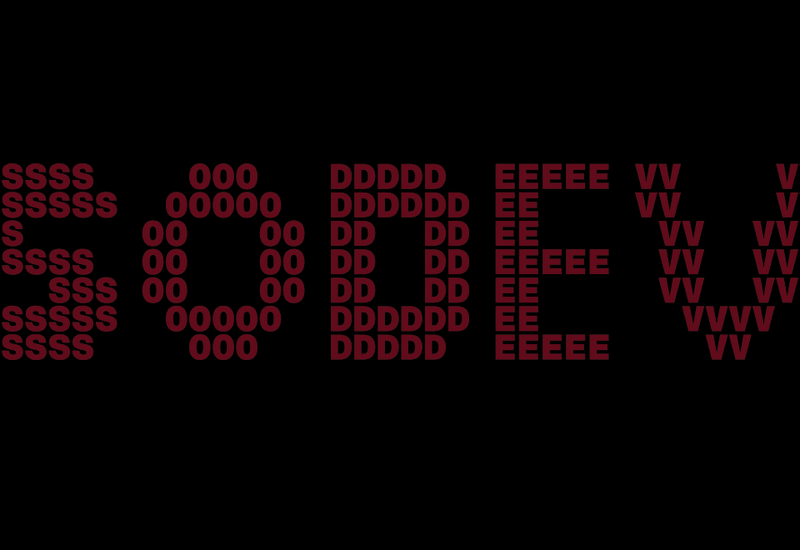 I managed to study, design and build an HD prototype, and also create an identity for the app.